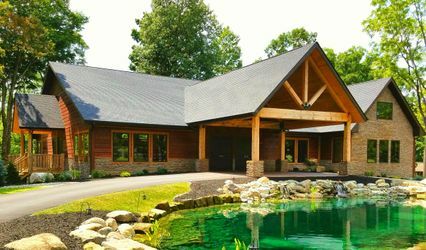 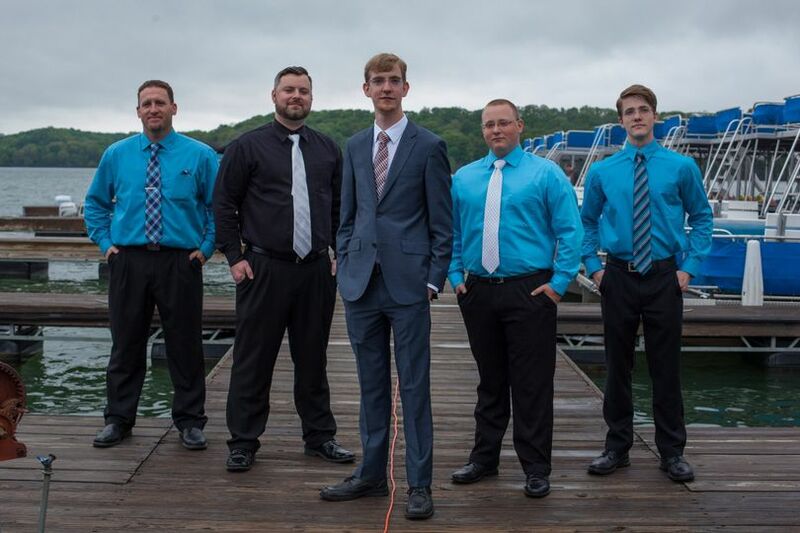 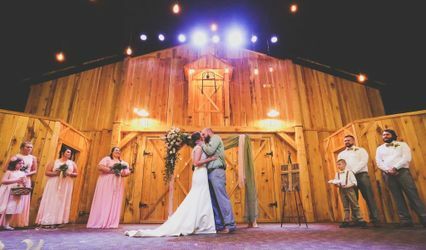 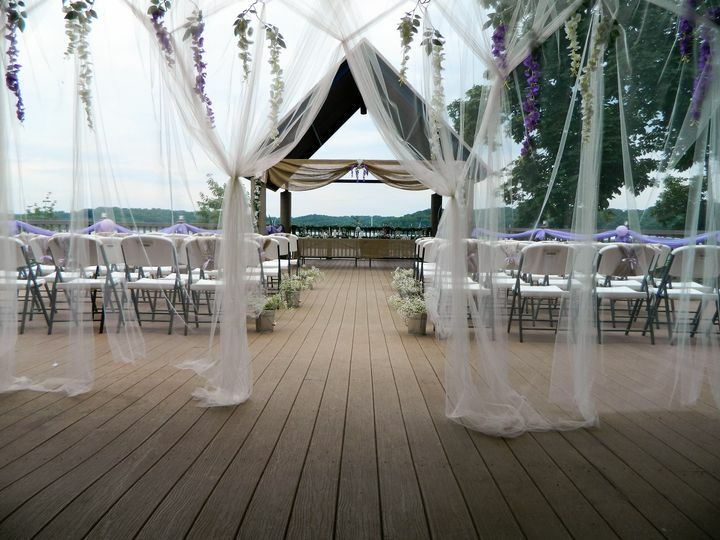 Patoka Lake Marina and Lodging offers a venue for a waterfront rehearsal dinner, wedding ceremony or reception. 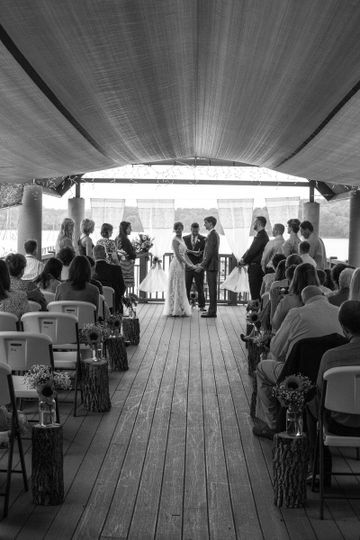 Unique to the business is the opportunity to have a ceremony or rehearsal dinner on one of our tour boats while cruising the lake at sunset. 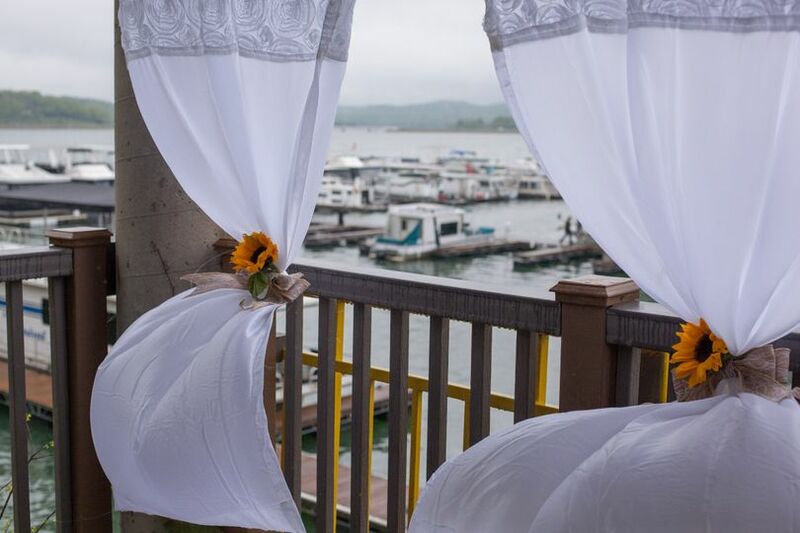 Have a bachelorette/bachelor party on our houseboats. 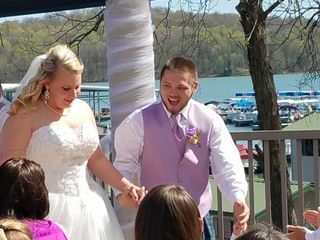 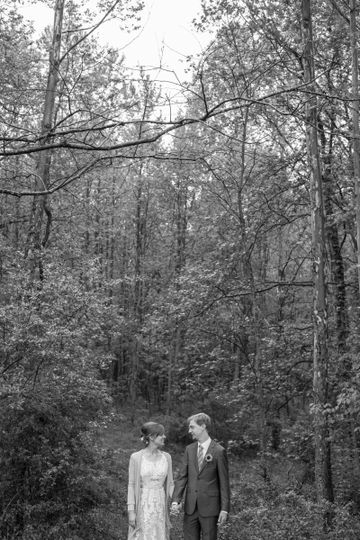 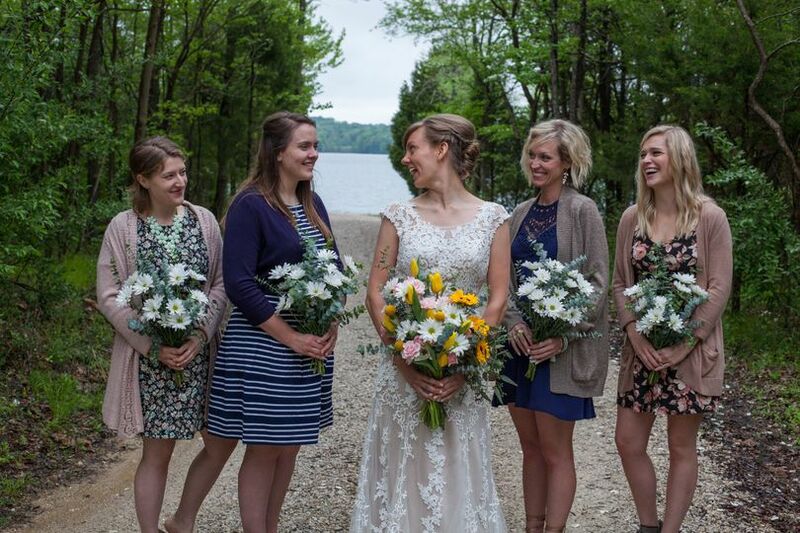 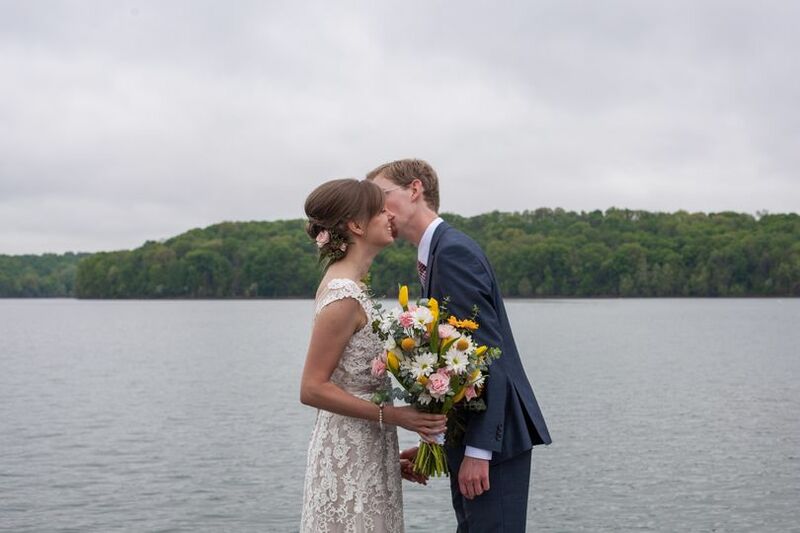 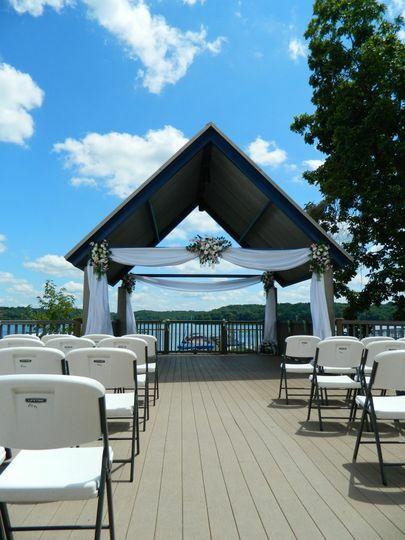 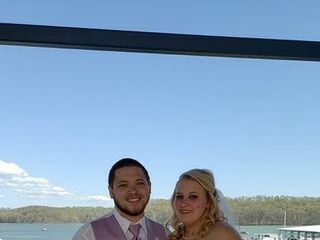 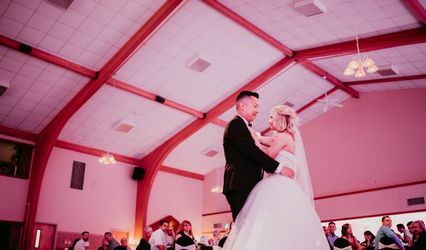 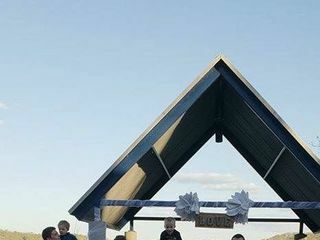 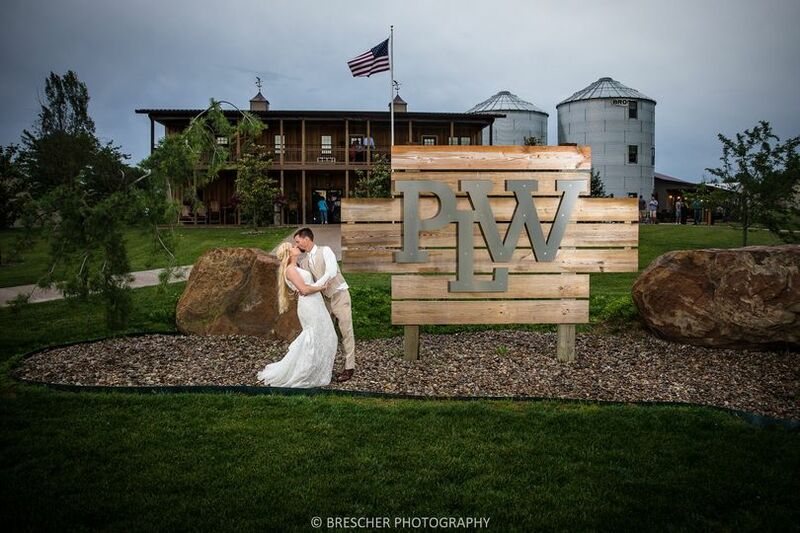 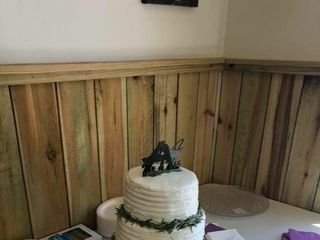 Friends and family will not soon forget the gorgeous backdrop of your special day at Patoka Lake. 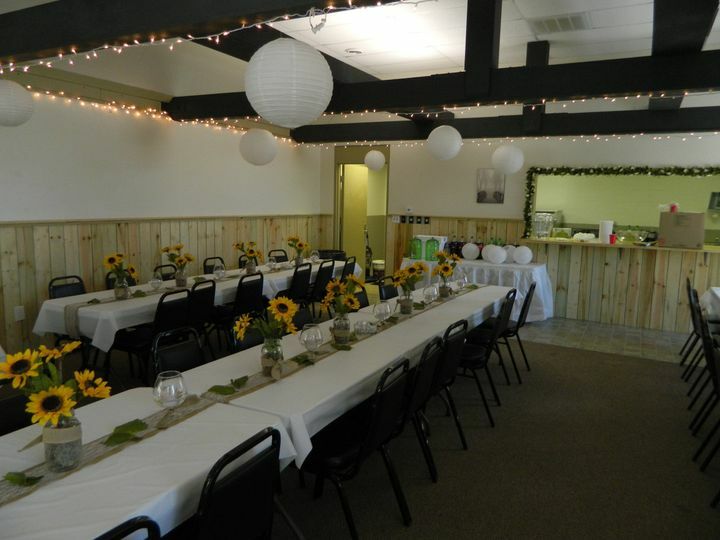 The venue was perfect for the amount of people we had and was absolutely gorgeous! 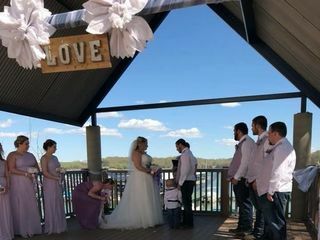 Made for stunning pictures and having the option of being inside or outside was awesome for the family!